Hope you have an awesome weekend planned, we're off to a big family reunion. And this is totally off topic, but if you want to see a fun movie this weekend, go see Despicable Me, it's hilariously cute and we laughed the whole time (Steve Carell + Kristen Wiig = genius). love all of these! especially the dresses! happy weekend! It's sooooo hot here. Cuppie's dying for a reprieve!! Have a great time at the reunion!! and I love those dishes, too. 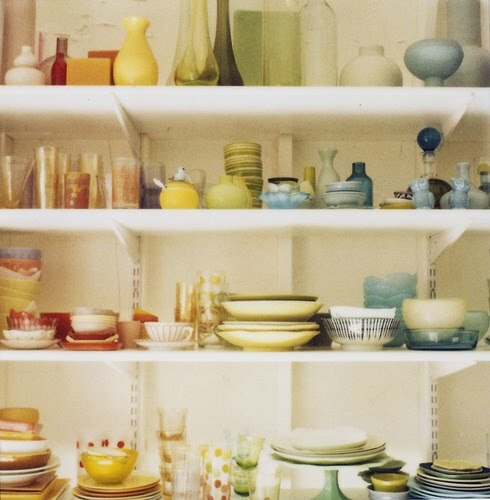 I'm a fan of open shelving, even if it's not practical in So Cal! have a wonderful time at the reunion! oh yes! those dresses looks like candy! That bedroom scene looks like I could enjoy it in many seasons - absolutely love it. I l.o.v.e. the shelves. And am looking so forward to next week's giveaway! 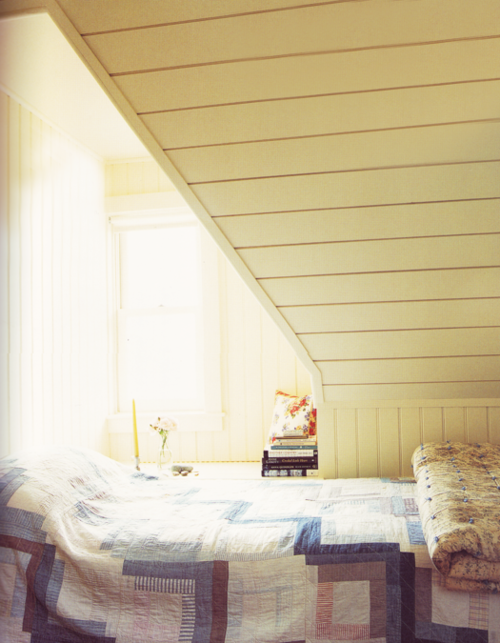 and I could just move into that bedroom. it's dreamy! Oh yes the top picture is a fave of the week for me. Really want to see Despicable Me..I have heard so many good things about it! 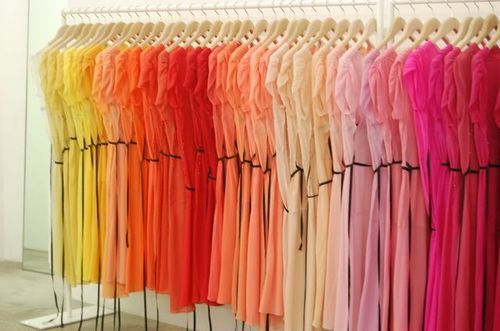 i really love the dresses- I wish I could take one of each color!